Houston-based HostGator, founded by Brent Oxley in 2002 is a major player in the ultra-competitive domain name and web hosting business field. Over the years, it has built its reputation as a reliable web host to become one of the top budget web hosting companies in the world (over 8M hosted domains as of 2014). As part of the Endurance International Group since 2012, seeks to take its online activities to the next level. When searching for a web host, you ideally want to choose a company that offers the necessary tools and platform robustness to let you grow at the pace you desire. All without costing you an arm and a leg! 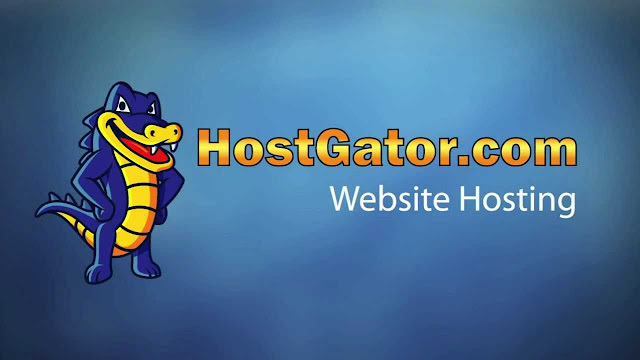 Does HostGator fit the bill? The results of our investigation may surprise you. HostGator offers discounts for its entry-level customers ($7.16 per on a month-to-month basis, down to $3.96 per month for a 3-year commitment). Its features include: unlimited disk space and bandwidth, easy to use control panel (cPanel); and unlimited subdomains, ftp accounts, and e-mail accounts. As of now, domain name purchase and registration are fully priced. Of interest to novices is HostGator’s “no contract” feature and 45-day money back guarantee – one of the longest in the business. This gives you added flexibility if you ever decide that this web hosting service is not for you. Basic WordPress hosting prices (Hatchling Plan) matches its web hosting offers, whereas the Baby plan goes up to $7.96 monthly, the Business Plan up to $11.96 monthly. Hassle-free installation, free transfers of existing WordPress websites and code-free creation are included. Full root access lets you install advanced software and customize your account. The optional cPanel allows for easier administration. Like VPS, the Dedicated server options are backed by top of the line Linux servers. However, the Basic Plan starts at $105 per month, making it appropriate for companies who already handle a significant amount of traffic. If you are looking for a reliable web host for WordPress sites or a nascent e-commerce business, HostGator is a battle-tested option worth considering. Although other companies may offer slightly more attractive pricing and setup options, a motivated Internet entrepreneur will easily benefit from its entry-level shared plans. Making the transition to VPS or dedicated hosting for future growth all the more rewarding.